At Southwest Eye Care and Laser, our team of specialists is dedicated to providing patients with high quality eye care. LASIK eye surgeon Gregory Stainer, M.D., has served the needs of patients in Bakersfield and throughout California since 1981. LASIK eye surgeon Gregory A. Stainer, M.D., has been in private practice in Bakersfield, California since 1981. He began his medical career at Northwestern University in Chicago where he completed his internship at Northwestern Hospital and his residency at the University of Wisconsin. He completed his fellowship training for Corneal & External Diseases at the University of California, San Diego. He has traveled extensively throughout the United States to participate in studies of LASIK and other forms of laser vision correction to resolve nearsightedness, farsightedness, and astigmatism. In addition, Dr. Stainer has extensive experience with multiple types of lasers for aesthetic and reconstructive surgery. Dr. Gregory Stainer is the owner of Southwest Eye Care and Laser who has completed more LASIK treatments than any other ophthalmologist in Bakersfield. 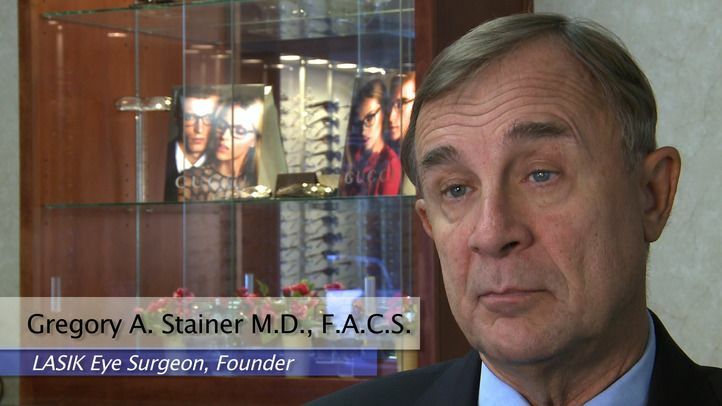 Dr. Stainer attended Northwestern University for medical school before attending the University of Wisconsin to complete his ophthalmology licensing. Dr. Stainer is passionate about LASIK surgery and corneal transplants, and he enjoys seeing his patients' reactions once they have undergone life-changing surgery. Dr. Kaprielian was born in Fresno, California, and graduated from Sanger High School. He attended Reedley College for two years then transferred to the University of California at Berkeley where he received his undergraduate degree. 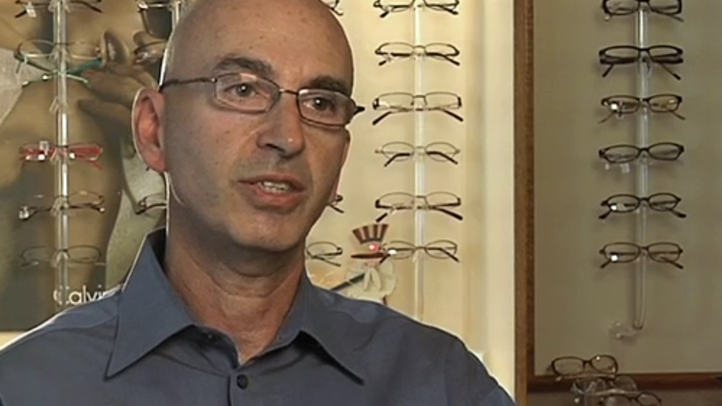 Dr. Kaprielian continued his education at the School of Optometry at UCB. While attending college he served in the California Air National Guard. Dr. Kaprielian graduated from optometry school in 1974. Dr. Kaprielian has practiced in Bakersfield since 1975 and joined Dr. Stainer’s LASIK practice in 1990. In 1993, he helped establish the new office, Southwest Eye Care and Laser. Dr. Kaprielian also has additional certification by the California State Board of Optometry to administer certain medications to treat a wide variety of eye disorders. Dr Vance is a native of Kern County, growing up in Wasco, CA. She graduated from Wasco High School in 1998. She attended Fresno Pacific University, graduating with a Bachelor of Arts degree in Pre-Medicine in 2002. She studied optometry at Southern California College of Optometry in Fullerton, CA. She was a member of the national honor society Beta Sigma Kappa and also received an Excellence in Low Vision award. Dr Vance has been practicing optometry in Bakersfield since 2006. She joined Southwest Eye Care and Laser in 2012. She enjoys providing quality eye care for patients of all ages, including children. She also specializes in fitting specialty contact lenses and low vision. In her free time, Dr Vance loves spending time with her husband and two sons. She enjoys music and plays the piano for her church. Dr Vance also likes to volunteer with organizations providing eye care for various causes, including the Special Olympics and the Vision Van at Standard Elementary.